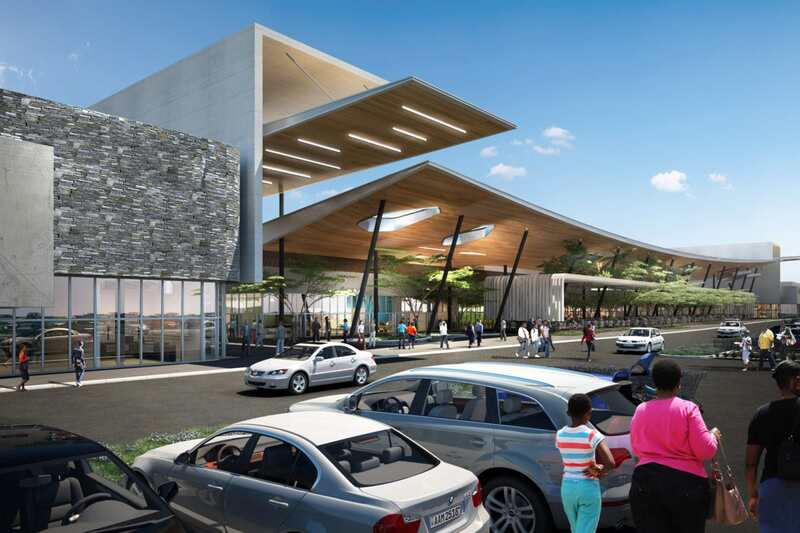 A concept design for a 31000m² retail park in Maputo, Mozambique. 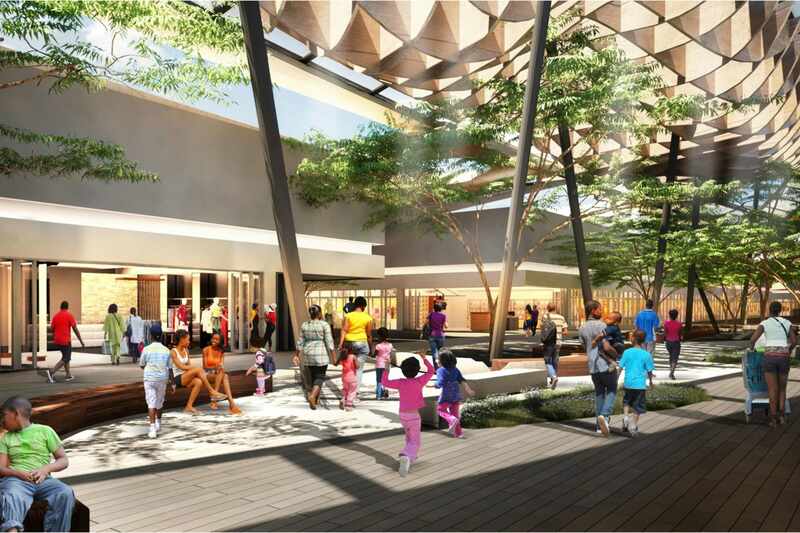 The brief was to design a fully covered mall with an externally facing restaurant and lifestyle court. 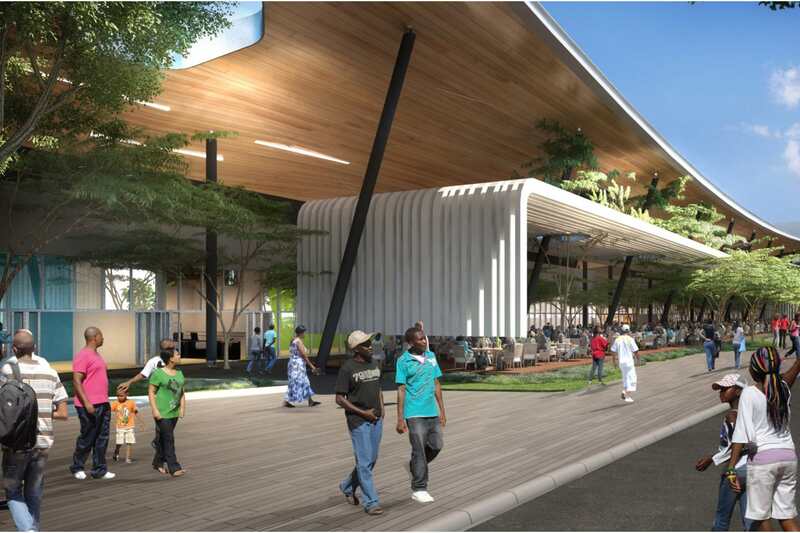 The design considers sustainable design principles, capturing the south east prevailing winds for passive cooling and ventilation as well as the optimal orientation and additional shading devices to provide shading to the outdoor courts. In association with Rita Ribeiro Architects.